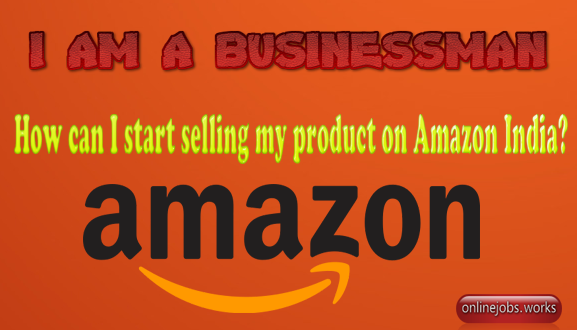 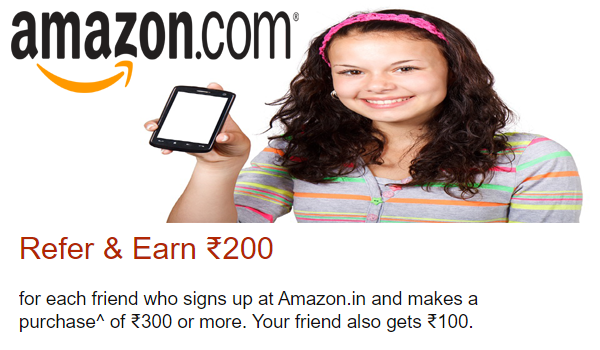 Amazon Referral review: How to Refer & Earn ₹20,000 Per Month? 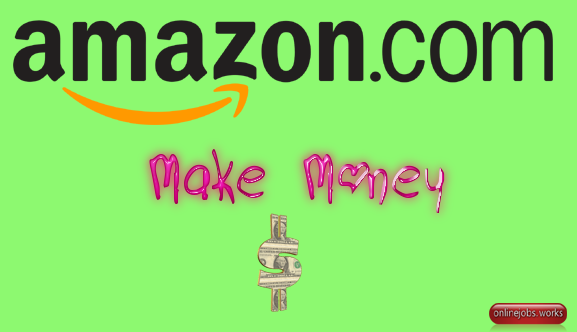 Amazon Mechanical turk! 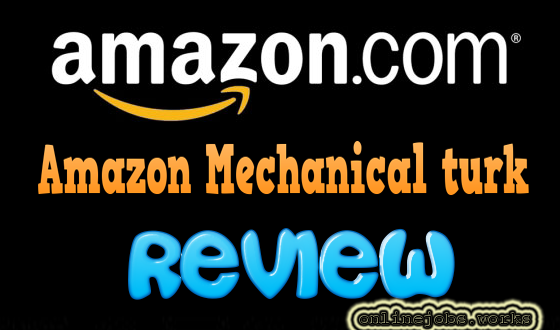 mturk Review and user experience – Its Awesome !